Crash happened on northbound carriageway of the M80. 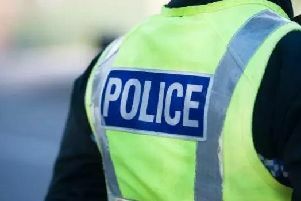 A serious accident has closed the M80 near Cumbernauld this morning. It’s believed four vehicles were involved in the collision on the northbound carriageway between junction 4 for Mollinsburn and junction 4a, Glasgow Road.